A man of many talents, Rich Williams joins Joey Leone on stage at The Foundry for Monday Night Blues Night. 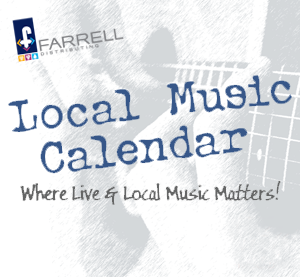 Rich will be on the Tenor and Alto Sax as well as the Flute! 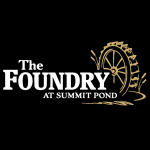 In the heart of Killington, Vermont, on the banks of the Summit Pond, lies The Foundry. Our take on the traditional American Supper Club presents a distinct year-round dining experience for all ages, offering an unforgettable experience in a stunning and scenic atmosphere, perfect for special occasions, business affairs, or an evening on the town.